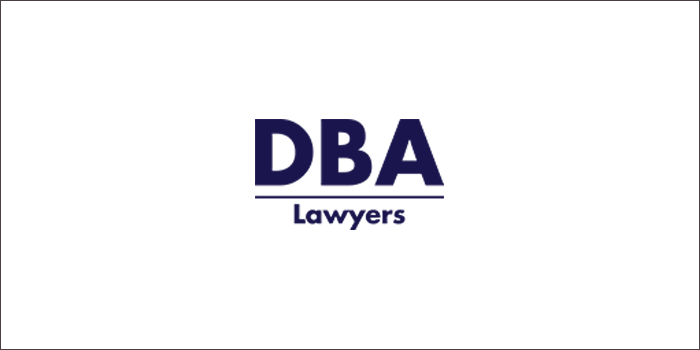 A common question we get asked when a client’s self managed superannuation fund (‘SMSF’) is undertaking a limited recourse borrowing arrangements (‘LRBA’) is whether there needs to be a separate bare trustee (usually a company) for each bare trust. The short answer is no. However, it is helpful to also go through the other aspects of LRBAs to give more detailed guidance. 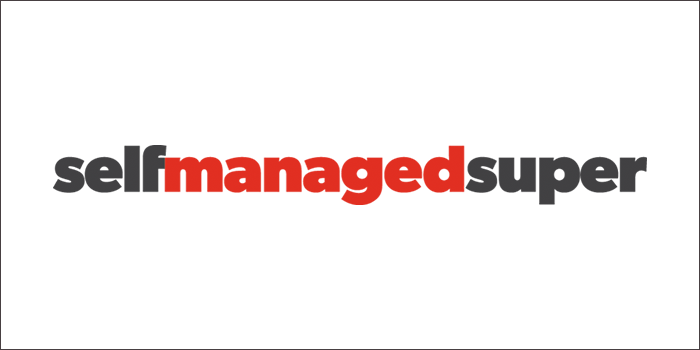 The number of self-managed superannuation funds with unmet financial advice needs is at record highs, and yet this is not translating to greater use of financial advice, with trustees citing difficulty in finding advisers who can meet their needs. 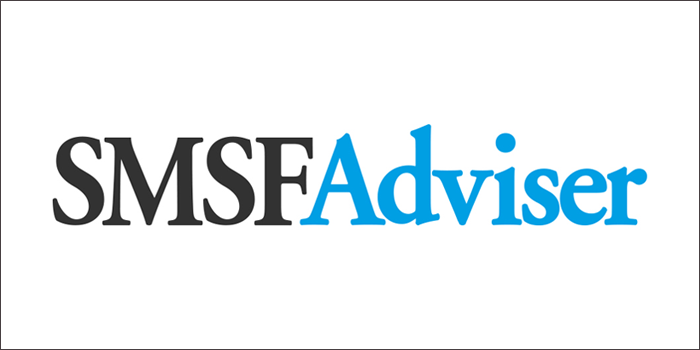 The tax treatment of death benefits paid from an SMSF to a deceased member’s estate can be complex. Tax law contains a ‘look through’ provision in respect of death benefits paid to an estate (ie, to a legal personal representative being the executor of a will or the administrator in the case of intestacy). This article examines the key criteria of this ‘look through’ provision and the resulting tax treatment. 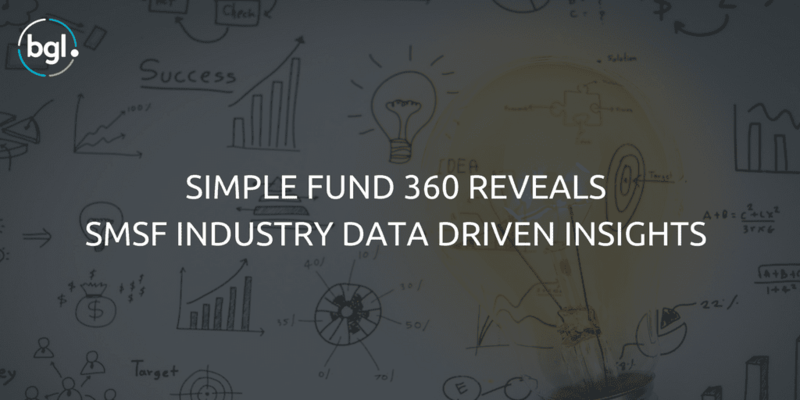 BGL has found some interesting SMSF industry trends in our 200+ million Simple Fund 360 transactions. The development of regtech solutions will enable advisers and accountants to decide what is best for clients in a more seamless way, along with the additional benefit of managing business risks. Artificial intelligence (AI) and machine learning provide the possibility of enabling SMSF software and systems to autonomously and automatically pick out funds that have issues, lessening the burden of compliance on practitioners, according to BGL Corporate Solutions managing director Ron Lesh. A reg 13.22C non-geared unit trust (‘NGUT’) is not included as an in-house asset (‘IHA’) at the time of the initial investment provided certain criteria is met. Some trustees may think that they are investing in a reg 13.22C NGUT on the basis that the unit trust does not have outstanding borrowings. However, there are other criteria that must be satisfied in order for the NGUT to be properly categorised as a reg 13.22C NGUT. This article explores some of the criteria required for an investment to be a reg 13.22C NGUT and the events that can occur to cause the investment to no longer be a reg 13.22C NGUT. These events will typically lead to the investment becoming an in-house asset where the trust is controlled or majority controlled by related parties.